Whether they know it or not, these farmers are fulfilling the cultural mandate expressed in Genesis 1:26-29. God gave man the authority and responsibility to develop His creation, to add beauty and creativity to what He has made, in this case, the rice seed, soil, water. Several years ago I shared a special meal with a number of co-workers in Japan. 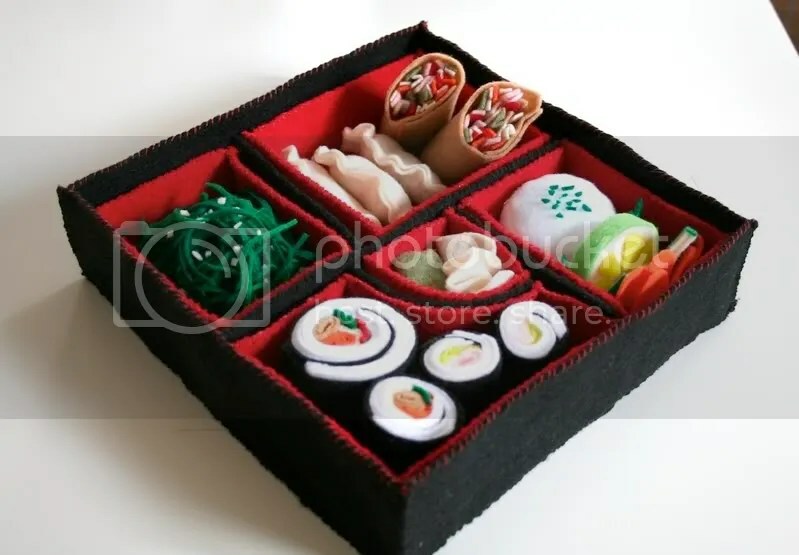 The meal was exquisitely presented in 16 tiny boxes. I had never seen anything like it. It wa s so beautiful, I didn’t want to eat it! I told my good friend, Dr. Eisuke “Ace” Kanda, seated across the table, that I did not want to eat the meal, but just look at it, to appreciate with my soul its beauty and creativity. He responded that the Japanese want to feast with their eyes before they eat with their mouths. This appreciation of beauty is an example of what it means to be made in the image of God. In Genesis chapter 1 we find that God is the Primary Creator. God created, simply by speaking, this incredible universe we inhabit. Or as C.S. Lewis imagines in his Narnia Chronicles, God brought creation into existence through singing. At the end of the Primary Creation, God makes human beings in his own image, with the capacity to innovate, to create, and to rule over creation. His cultural mandate to mankind involves His intention for us to take the raw materials of His Primary Creation, and to bring forth their latent potential with our own God-given creativity. We are to be what J.R.R. Tolkien, author of The Lord of the Rings trilogy, calls Secondary Creators. While God creates out of nothing, we have no such ability. We are not God! So we take what he has made–the raw materials, His framework and principles and aesthetic laws–and create NEW innovations. These may be songs and symphonies that no ear has ever heard, or paintings and sculpture that no eye has ever seen. Or, they may be meals that no eye has seen or palate tasted, or rice fields that not only provide nutritious food, but a feast for the eyes. These Japanese farmers–whether or not they know Christ, and whether or not they know that they bear the imago Dei–are functioning in His image. They are intuitively taking the raw material that God has made and creating beautiful art. The biblical principle of beauty, which can be manifest even in the area of agriculture, stands in contrast with the postmodern, secular principle of utility. Utility often replaces land stewardship with unsustainable, industrial farming. The difference, in beauty as well as in productivity, is obvious. 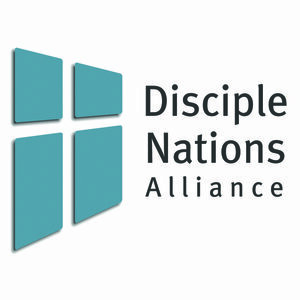 For more on this theme, visit the Disciple Nations Alliance main website and read the papers titled Worldview and Art: A Call for Balladeers and Worldview and Agriculture. This entry was posted in Art, Cultural Mandate, Imago Dei, Worldview and tagged Art, work, Worldview. Bookmark the permalink. 5 Responses to The Lord of the Rings and Japanese Rice Fields: What Do They Have In Common? Those rice art work are wonderful, i praise God for giving such talent to us to be use in proclaiming His great work. Fantastic. Opens your mind up totally. I am going to point people to this blog. This is truly amazing. My husband, Dan Brewster, just returned from The Global Mission Consultation Celebration “From Edinburgh 1910 to Tokyo 2010. He came back with a couple of very contrasting observations. 1) A Japanese pastor /missionary told Dan that the most amazing, wonderful, incredible thing to a new Japanese convert is the fact/truth that they are created. They have been told all their lives that they evolved from apes and from the primordial soup of evolution. To know that they are lovingly created is absolutely amazing. 2) Not knowing this truth leads to meaninglessness and hopelessness as attested to by the high suicide rate. The millions and millions who ride the subway everyday in Tokyo dressed in identical dark suits, scurring around like ants are a far cry from the creative farmers in the rice fields. Thank you for your post. As an artist, I have been feeling discouraged lately in feeling like art and beauty is pointless. Your blog greatly encouraged me in helping me to see the bigger picture of the purpose of beauty in God’s creation. Thank you! We’re very glad you found the post helpful.